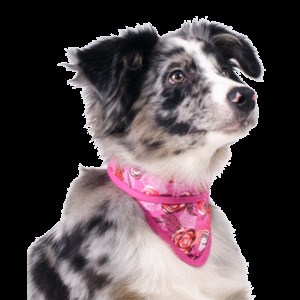 With this cooling pet bandana you will prevent overheating of your dog. Performed in a nice red print with roses. This cheerful cooling pet bandana in a red print with roses is not only great fun to look at, but cools off the neck of your dog too. The perfect way so as to avoid overheating. 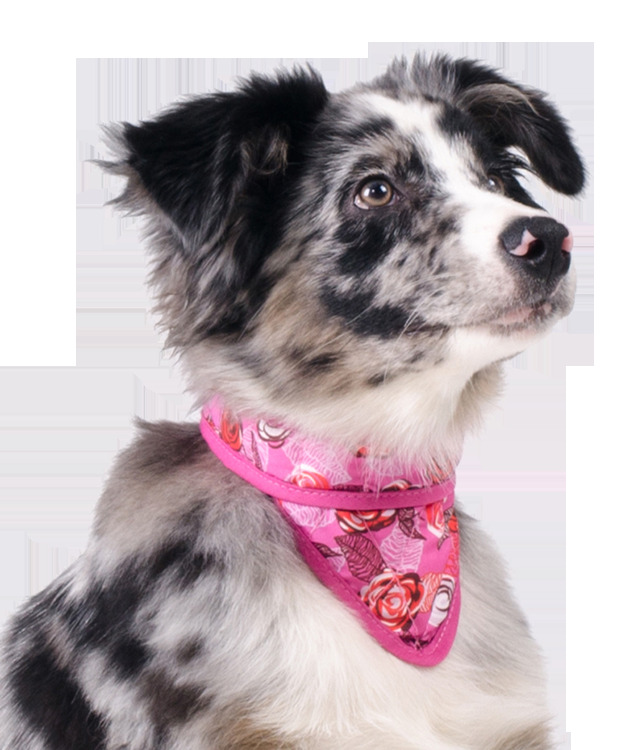 Just soak the cooling pet bandana 30 seconds in cold water, and the collar will spend hours to cool down the neck of your dog.